The Israeli occupation renewed the administrative detention – imprisonment without charge or trial – of prominent Palestinian leaders Jamal Barham and Shaher al-Rai on Tuesday, 31 May. Both Barham and al-Rai are imprisoned in the Ketziot Negev desert prison. Barham and al-Rai were arrested on 3 June 2015 in late-night raids. Barham, 56, of Tulkarem, is the head of the Arab Studies department of the Palestine Liberation Organization. After a 1:30 am raid on his home by large numbers of heavily armed occupation soldiers, Barham was detained at a military base and then transferred to Megiddo prison and Salem detention center; he was presented with five affidavits and accused of being a member of the Palestinian leftist political party, the Popular Front for the Liberation of Palestine. Addameer noted that one of the affidavits presented to Barham was collected twenty years ago; Barham was imprisoned from 1984 to 1987 due to his activities against the occupation. After Barham refused to sign any papers, he was ordered on the third day of his detention to six months in administrative detention without charge or trial. His detention was renewed in December 2015 for an additional six months, and renewed for a third time today. 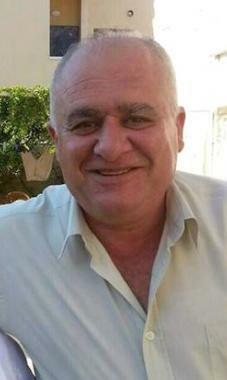 Barham was one of 50 administrative detainees who in 2015 boycotted the Israeli military courts in order to emphasize their illegitimate nature. Jamal’s wife, Amira Barham, is a coordinator in the Union of Palestinian Women’s Committees. She, along with his sons Ghassan, 25, a medical student in Cairo; Majd, 23, an engineering graduate; and Jamil, 19, an accounting student, have not been granted permits to visit him. Jamal’s brother, Osama, spent six years in administrative detention without charge or trial in the 1990s. 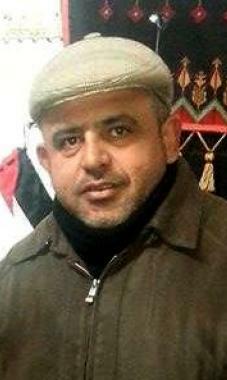 Shaher al-Rai, 46, of Qalqilya, is also married with three children. On 3 June, his home was raided simultaneously with Barham’s, at 1:00 am. He was taken to a settlement, then to Huwarra detention center, and Megiddo prison; interrogated quickly, like Barham, about “membership in an illegal organization,” he refused to confess or sign any papers. All major Palestinian political parties are labeled “illegal organizations” by Israeli military order, and Palestinians can be prosecuted for membership or even participating in speeches, protests or other public political activities in support of these organizations, an attempt to criminalize Palestinian political life. In Al-Rai’s case, the information revealed by the military prosecution – aside from the “secret file” was that he engaged in public political activities, including visits to families of the prisoners, participating in conferences, and speaking in public meetings with members of the Popular Front for the Liberation of Palestine. As in Barham’s case, Al-Rai was ordered to six months in administratived detention, the order renewed in December and again today. Al-Rai had been arrested seven times including three periods in administrative detention; his wife Manal told Addameer that though they had been married for 25 years, they had lived together for a total of only five years. Manal and Shaher have three children: Jarrah, 24, a physiotherapist; Wajla, 20, a law student in Algeria; and Kanaan, 5. Al-Rai was previously imprisoned for multiple years by the Palestinian Authority security forces after he and his cousin were implicated in a false affidavit given by a Palestinian prisoner under Israeli torture. The confession was proven false by incontrovertible evidence and the Palestinian who made the confession released and later compensated by Israeli intelligence, in an unusual case. Nevertheless, al-Rai remained held in PA prison for years after the discrediting of the confession, released after a widespread campaign. Al-Rai and Barham are among approximately 750 Palestinians held without charge or trial under Israeli military orders of administrative detention. 729 administrative detention orders have been issued so far in 2016. Several more prominent Palestinians have also seen their administrative detention extended in the past several days. 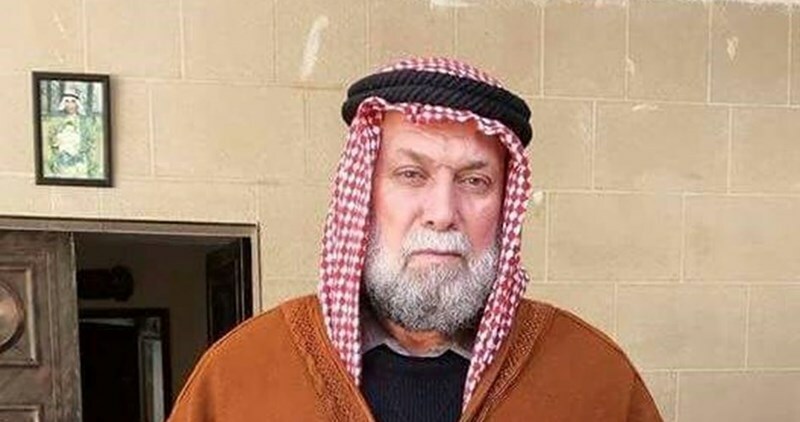 Omar Barghouthi, 63, who has served a total of 26 years in Israeli jails, had his administrative detention order extended for an additional three months on 30 May. Barghouthi’s detention has been extended three times since he was arrested on 19 November 2015. He previously spent 34 months imprisoned without charge or trial before his release in 2013. His brother, Nael, served 34 years in Israeli prisons. His son, Asem, is currently serving an 11-year sentence in Israeli prisons. Adnan Hamarsheh, 51, formerly the longest-serving administrative detainee, imprisoned wothout charge or trial from 2003 through 2009, was ordered to an additional six months in administrative detention on Sunday, 29 May. 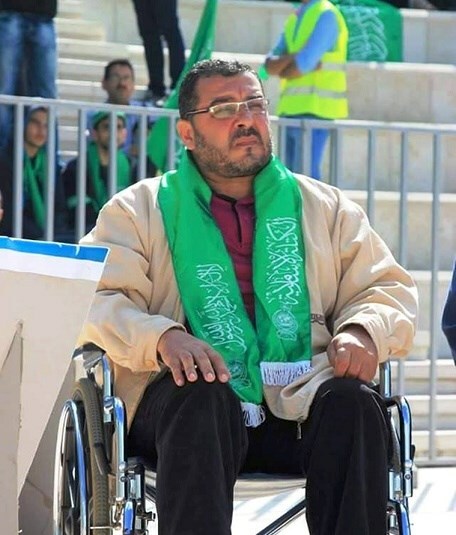 Hamarsheh now uses a wheelchair after suffering a stroke at the beginning of his last period in administrative detention, in 2014. Hamarsheh has spent over ten years in Israeli prison, mostly in administrative detention. 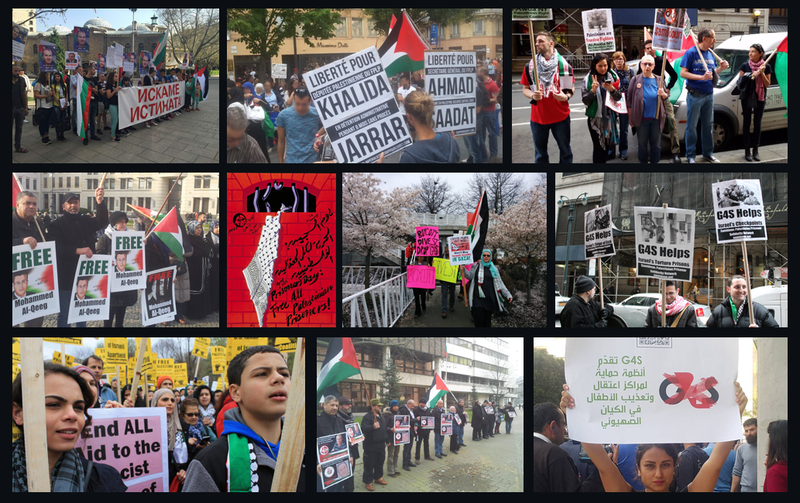 Take Action: Stop deep ICRC cuts to Palestinian prisoners' family visits!